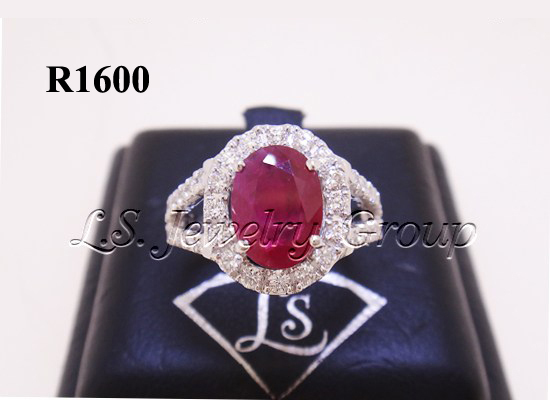 (Natural Burma Ruby Ring) 1 pcs. 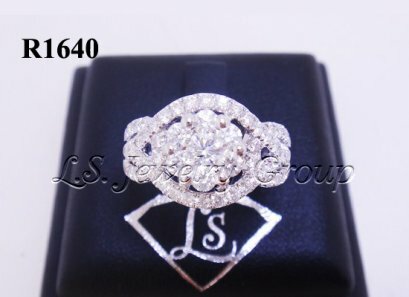 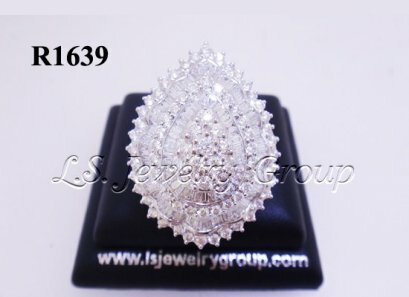 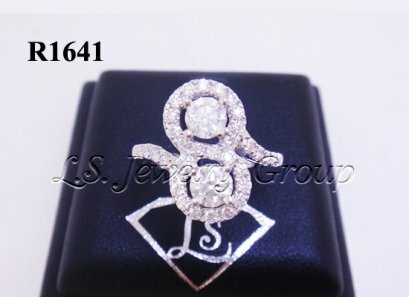 1.37 Ct.
Diamonds 48 pcs. 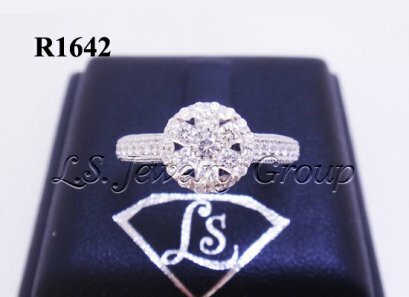 0.75 Ct.